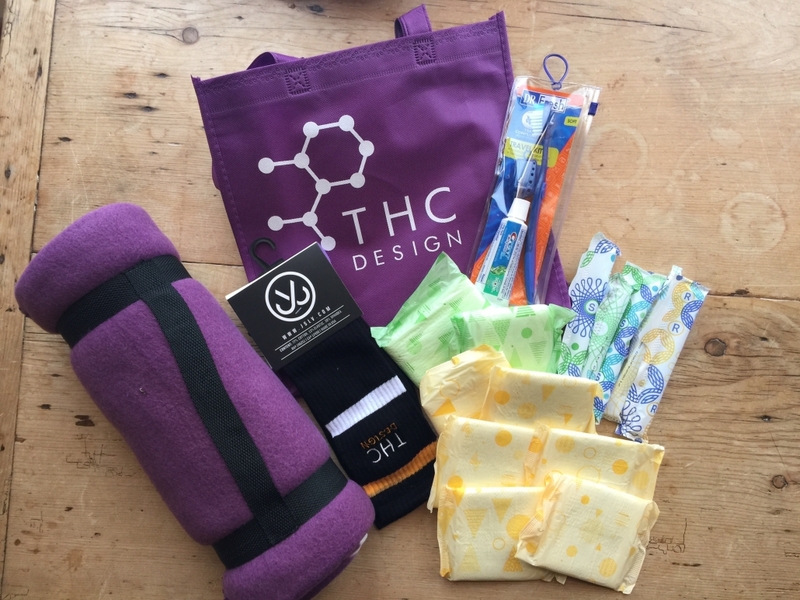 We partnered with the The Downtown Women’s Action Coalition in the recent weeks to give away THC Design gift bags to those in need on Skid Row! The homeless population in Los Angeles has been on the rise in recent years , A recent survey by the Los Angeles Times puts the homeless population of Los Angeles at a staggering 44,359 people. We think it’s important for every one to take action in some small way to combat homelessness in LA county. DWAC’s mission is to empower women who live and work in Downtown LA to influence public policy change that promotes health, safety, and economic and social justice for women through collective action, public education, community building, advocacy and leadership opportunities.